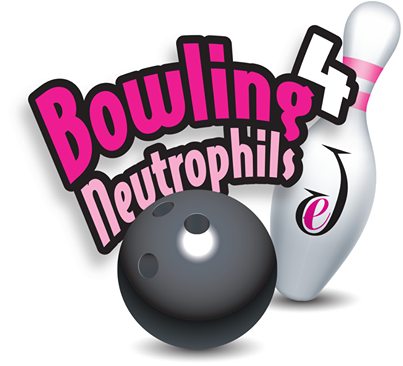 Katie Loader (diagnosed with neutropenia) with the rest of her family hosted a bowling fund-raiser for the Severe Congenital Neutropenia International Registry at the University of Washington to fight the disorder on March 15th. They raised $4,000. Kim Atkinson had a good time directing our Sunday School's play. Click here to see more pictures. 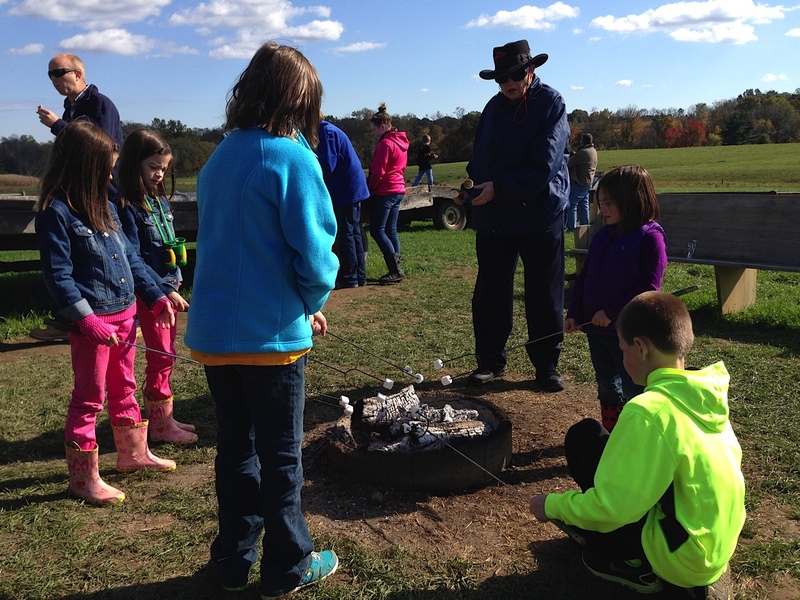 We went to McDonald's farm for some fall fun! We also had a good camp fire. Click here to see more pictures. 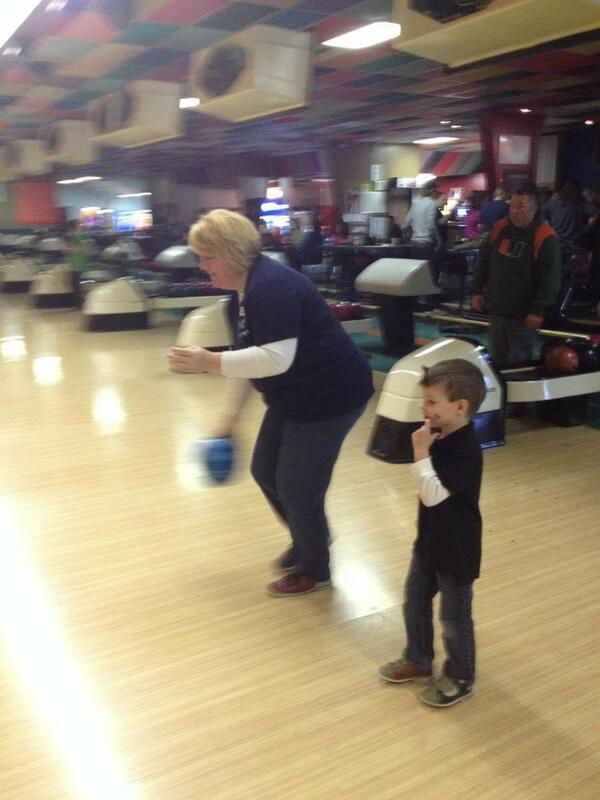 On St. Patrick's Day, 2013, we went bowling and we had a great time! Click here to see more pictures. See 2012's Sunday School Christmas Play.